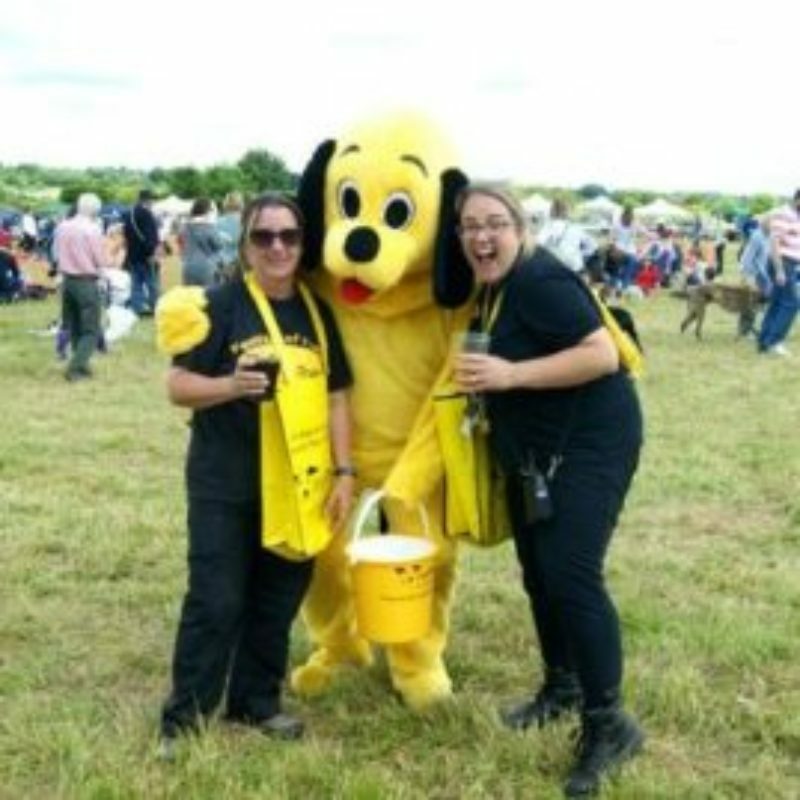 The annual Dogs Trust Salisbury Fun Day has raised a staggering £14,500 on Sunday 2nd July, which almost 3,000 doggy lovers attended! Bassets Sales & Lettings were once again delighted to sponsor and support the event. 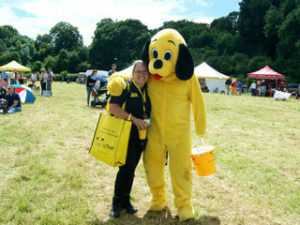 The Bassets team ran the Doggy Dash which alone brought in £200 for the Dogs Trust. Bassets also, once again, sponsored 5 of the dog show classes, equating to £250.